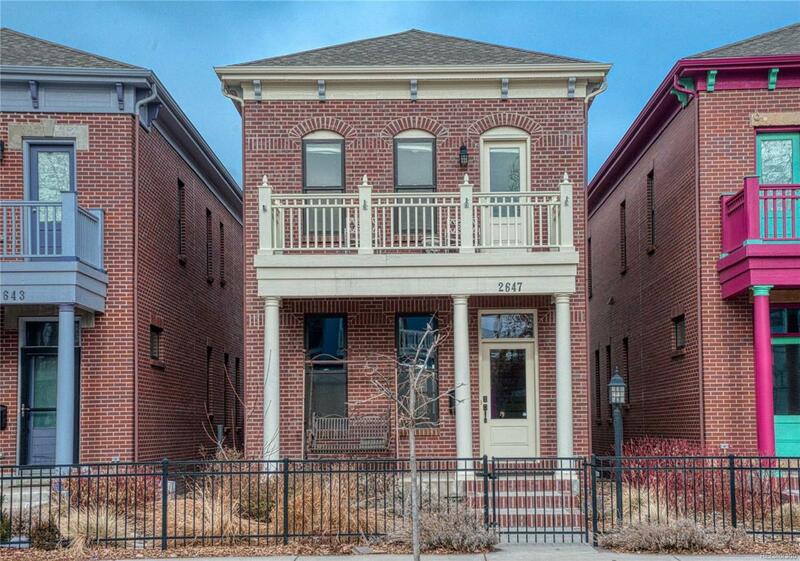 Enjoy the historic feel of this classic, all brick Italianate home in Historic Curtis Park. This Energy Star rated home was built in 2013 by McStain and is picture perfect. Enter from your covered front porch to Brazilian Cherry hardwoods on the entire main, the stairway and the 2nd floor hallway. 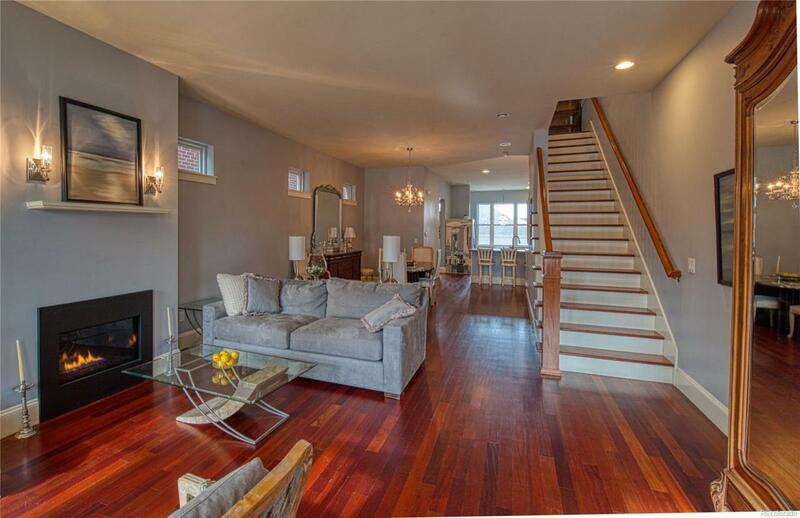 10ft and 9ft ceilings throughout make this open floor plan light & bright. The gourmet kitchen is a chefs delight with a 5 burner induction cook top, double ovens, painted shaker cabinets, quartz counters and a huge prep area. 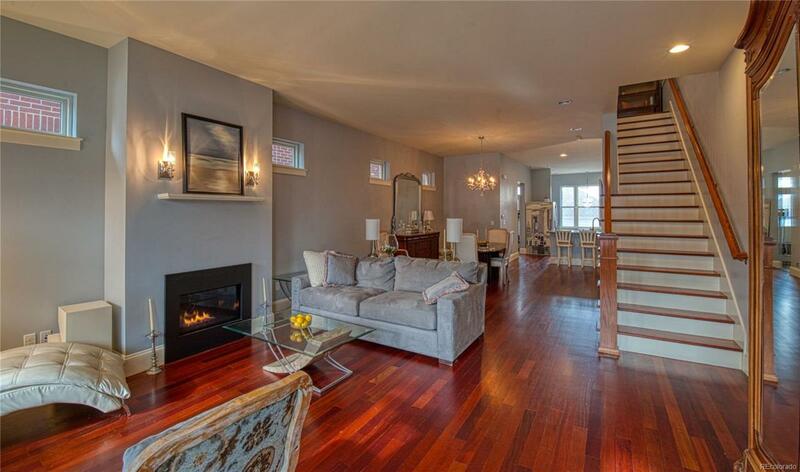 Upstairs are 2 master suites, both with decks & views. The lower level is finished with a large rec room and the 3rd bedroom. Alley access leads to a 2 car detached garage and the private garden. Professionally landscaped, low maintenance yard. 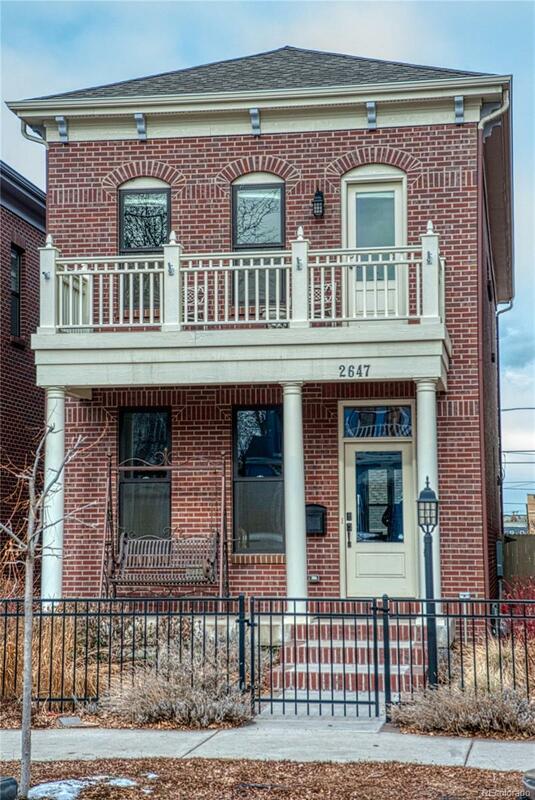 This home is within walking distance of Downtown Denver, Coors Field, restaurants, Light Rail and night life.